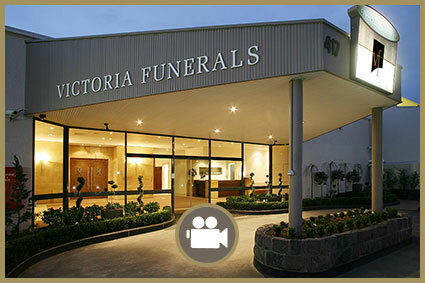 Victoria Funerals takes the worry and stress out of organising an alternative location and catering by offering our premises and making all the arrangements for you once we have received your instructions. We offer a range of menus to suit varied requests and budgets. We ensure that the menu is tailored to your specific requirements and is to your complete satisfaction. Refreshments are served in our foyer. This area is spacious enough for large numbers and offers banquette seating for convenience and comfort. Our foyer is directly adjacent to our beautifully manicured topiary gardens where guests can also enjoy the peaceful ambience offered.